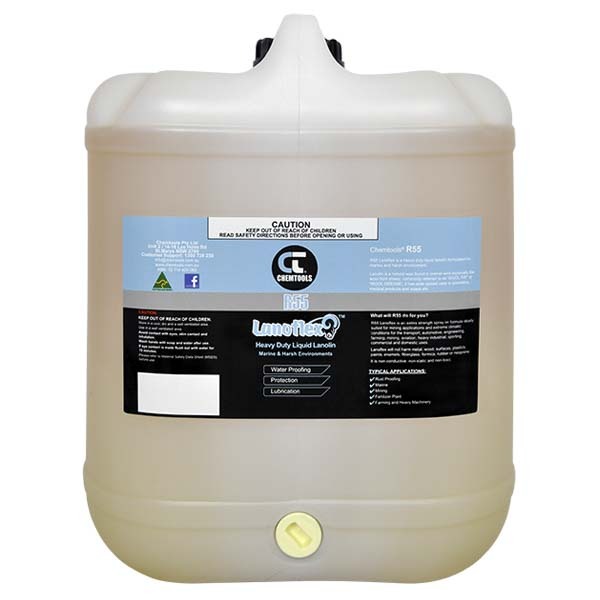 Lanoflex™ R55 Heavy Duty Lanolin is a powerful formulation of refined mineral oil distillates, lanolin, and Vapour Corrosion Inhibitors. 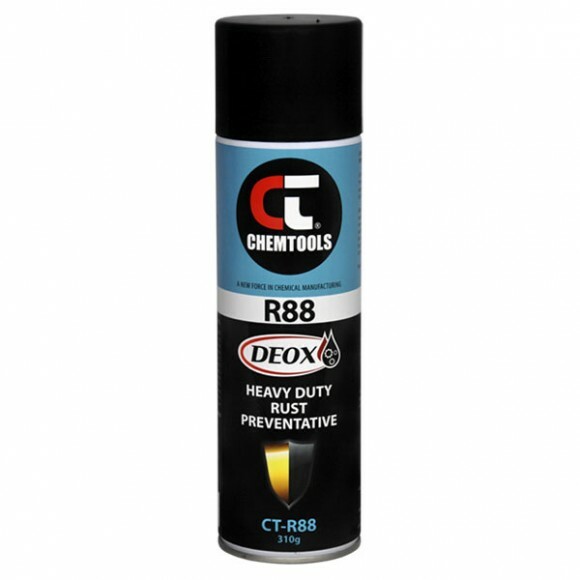 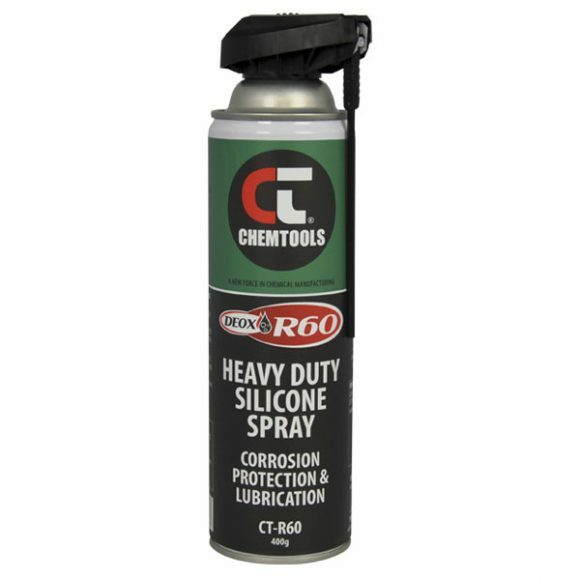 It has a firm adhesive tendency to most metal surfaces and dries leaving a tenacious layer of grease which provides a natural barrier to moisture and water, offering excellent protection from salt spray deposits. 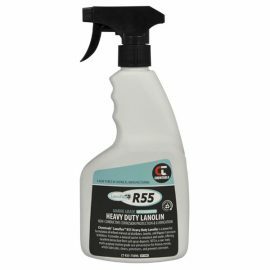 R55 is a non-toxic multi-purpose biodegradable marine grade rust preventative that lubricates, cleans, penetrates, and prevents corrosion. 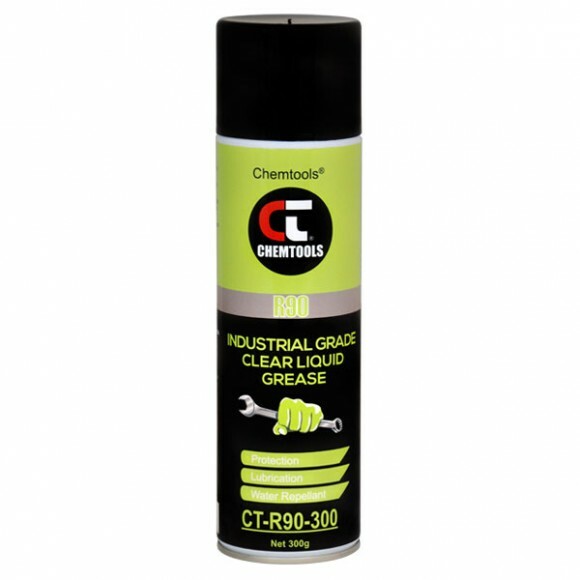 It has excellent protective properties for ferrous metals, and is safe to use on rubber, paintwork, and most plastics. 1725	SKU: CT-R55. 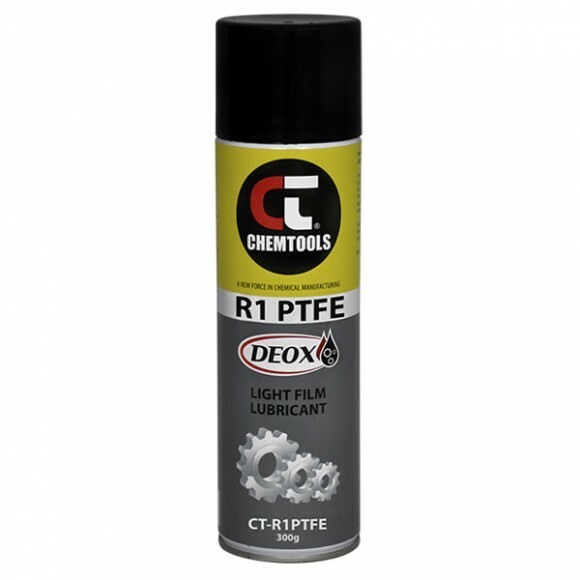 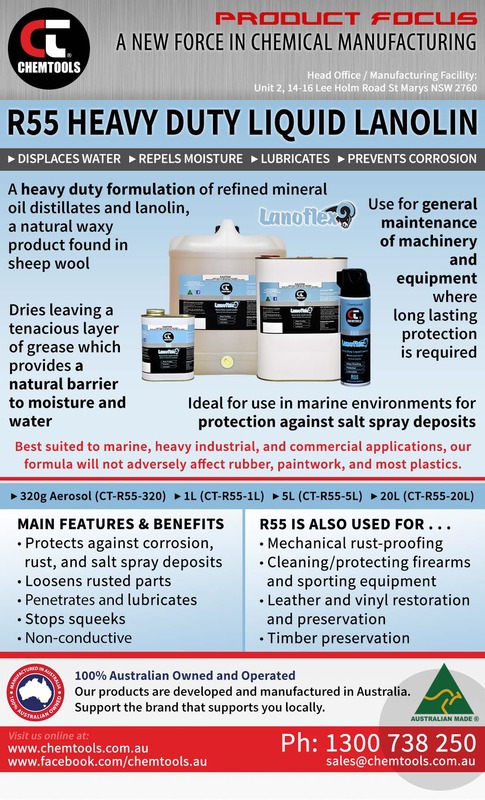 Categories: Lanoflex™, Lubrication & Corrosion Prevention.